Asthma is a chronic condition causing coughing, wheezing and breathlessness. 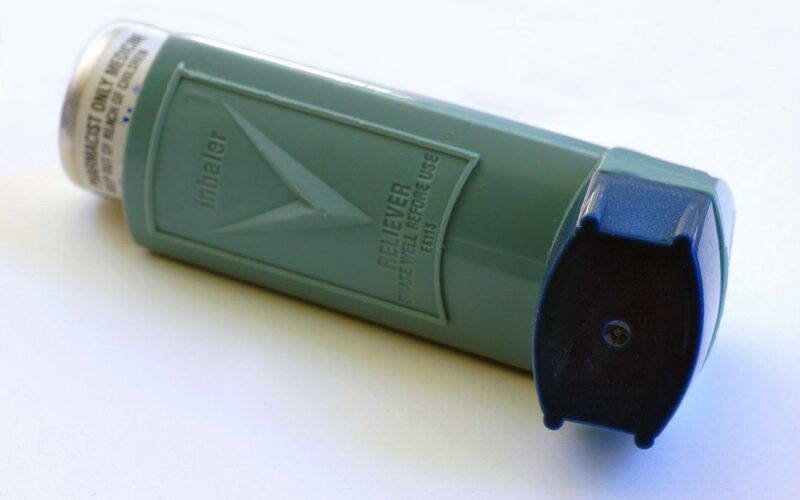 Often, using the reliever inhaler will be enough to relieve the symptoms when having an attack. But sometimes symptoms are more severe and urgent action is needed. 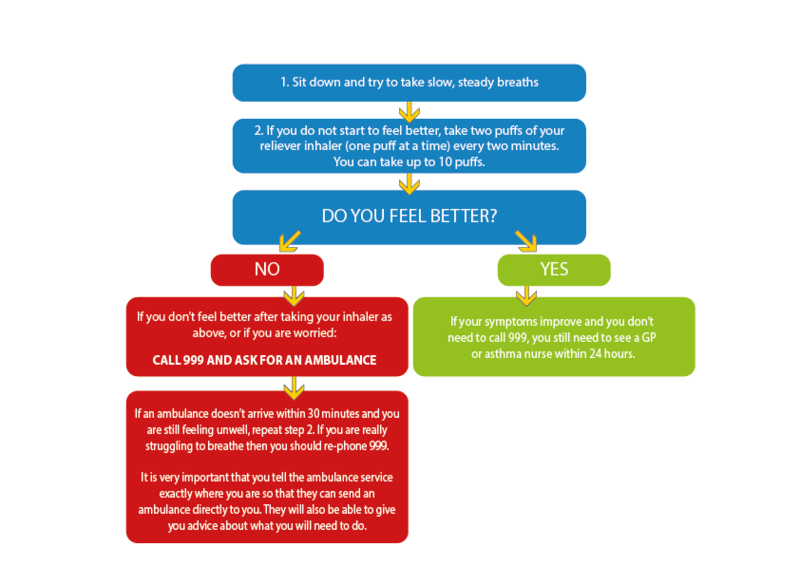 What to do if you are having an asthma attack? If you have asthma, learn how to manage it and reduce the risk of attacks by getting a FREE My Asthma pack from Asthma UK.